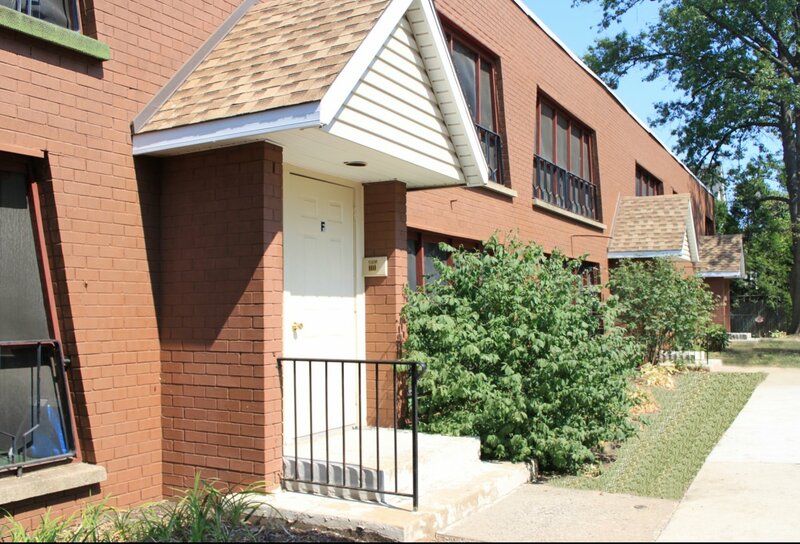 Looking for apartments for rent in Lansdale, PA? Look no further! Explore our photo gallery, and you will see why Lansdale Apartments are in the perfect community to make your home. The conveniently accessible community grounds, streamlined kitchens, and comfortable living space are just a few of the reasons that you will love living at Lansdale. With walk-in closets and additional storage, a place for everything and everything in its place won't be a problem. Click through the photo gallery and see why Lansdale should be your new home. As you explore our beautiful Lansdale Village Apartments photo gallery, you'll be able to get a better sense of the convenient life you'll live in any one of our Lansdale, PA apartments. Take a closer look at our accessible lush community grounds, streamlined eat-in kitchens, and our comfortable room-to-room design. Whether you're a student at Gwynedd Mercy University, or work in Center City Philadelphia or King of Prussia, you'll feel right at home at Lansdale Village. Once you've found the floor plan that's right for you, call us today to set up a comprehensive tour!